Look your sharpest this winter in the latest styles in men’s suits. Forget all you (think you) know about dressing in suits. 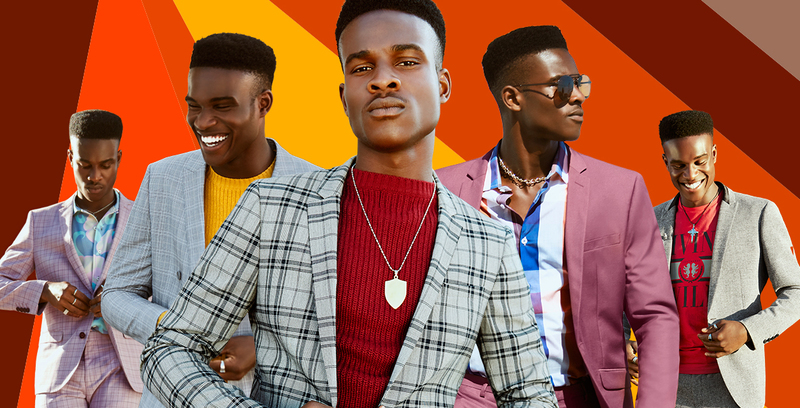 This year, there's a different take on suiting up and we've got the ultimate edit on all the styles and trends that are guaranteed to set you apart from the rest. 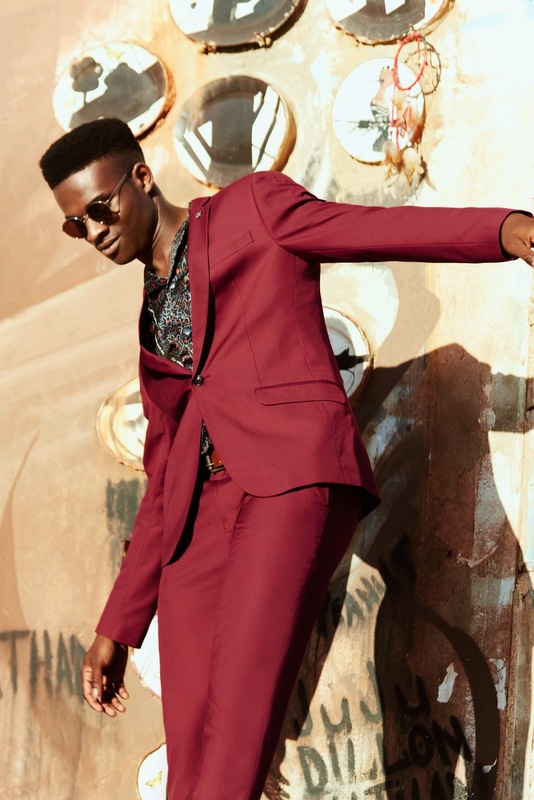 Instead of the normal navy or grey, try something a little different and opt for a deep red or plum. 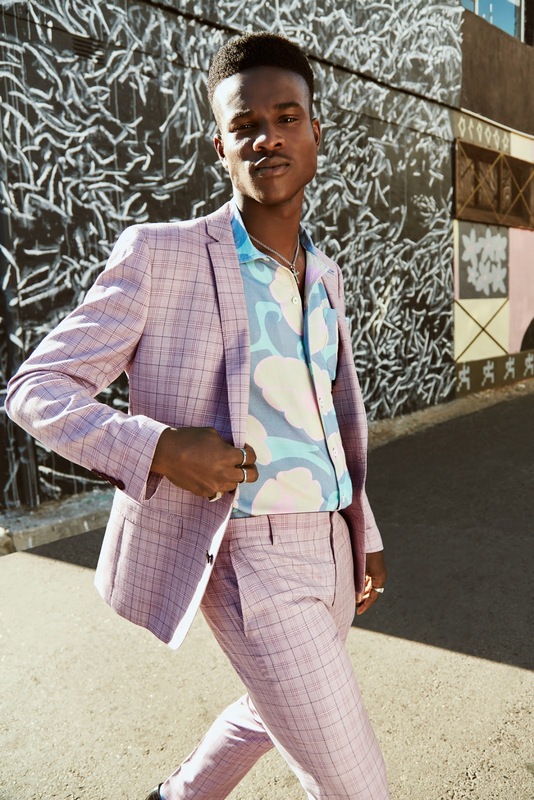 These standout, colourful suits are a fun take on the classic styles and will show you’re a man who’s confident, daring and unique. 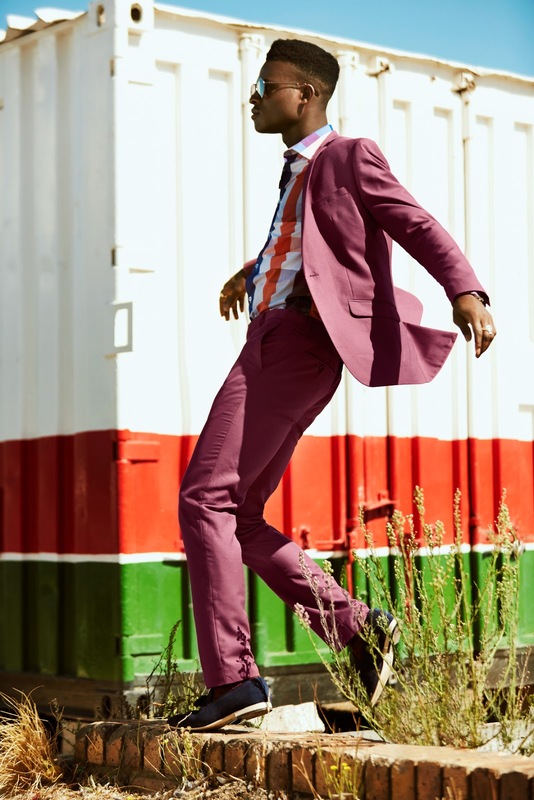 Keep it classic in the fit, though; a well-fitted suit will ensure your overall look is sophisticated and polished, no matter how colourful. We love suits in unexpected and fun prints (think checks in all forms). The key is to stick to the same colour palette throughout to keep the look cohesive and expertly stylish. It may seem at home in your grandad's wardrobe but the double-breasted is having a moment. 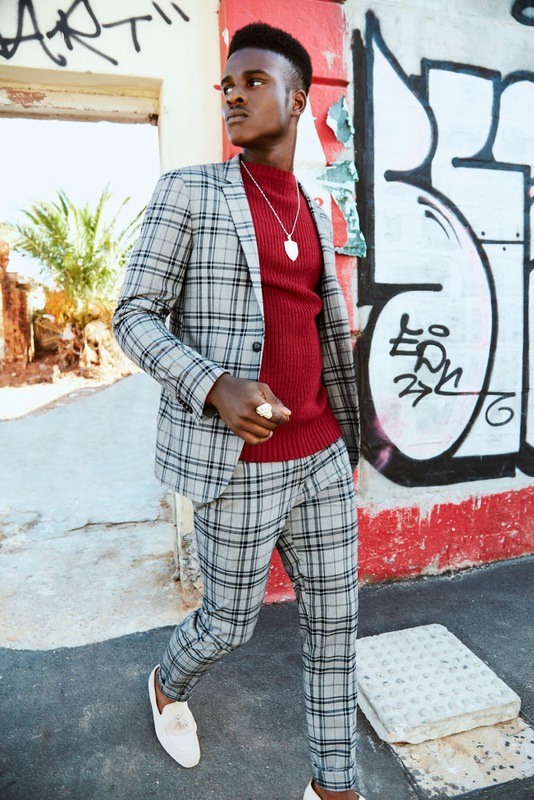 Trendy, with a nod to tradition, the double-breasted suit is versatile and can be dressed up or down – perfect for work or a suave weekend event like a wedding. 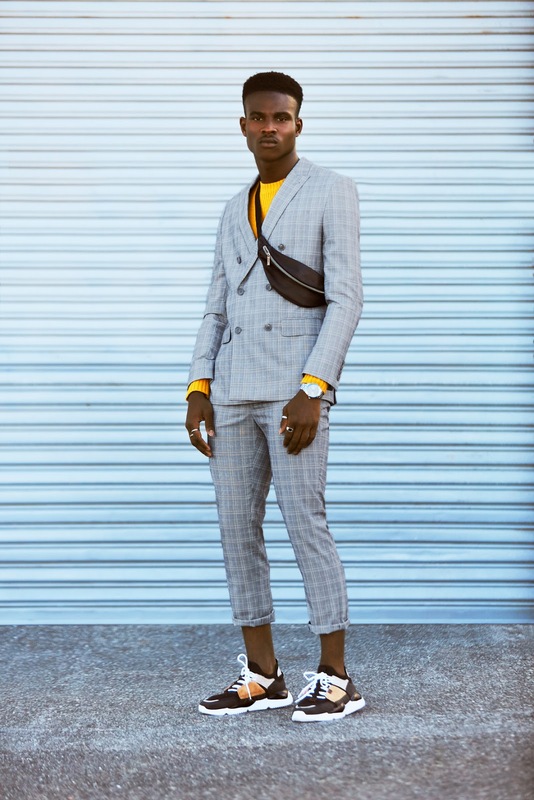 Mix your smart suit pieces with casual clothing for street style cred; in other words, ditch the shirt and tie for a T-shirt and sneakers.